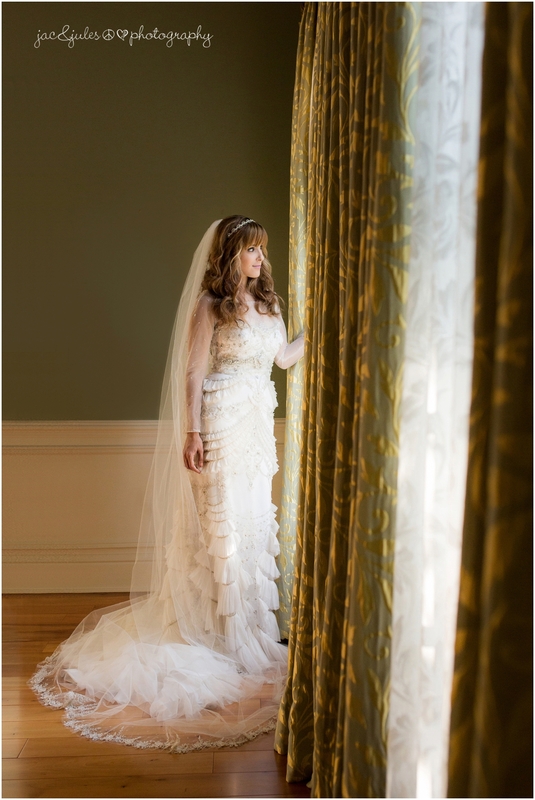 It’s not that often we get to photograph a bride without having a strict timeline. 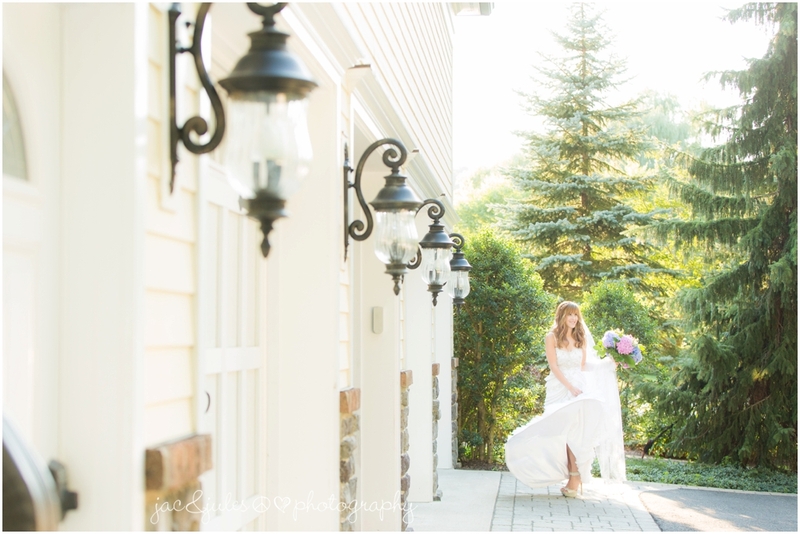 She decided to have us come take bridal photos after her wedding at their home in Franklin Lakes, NJ all dressed up again and it was so much fun! Even her dogs wanted in! Take a look and be sure to leave her some love in the comments below! These dogs are so cute!